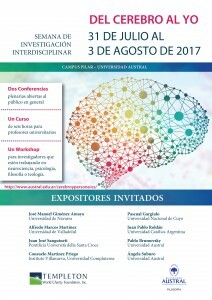 From July 31 to August 3, the Interdisciplinary Research Week “From the Brain to the Self” will take place in the Pilar Campus. Two keynote talks open to the general public. A 6-hour course for academics. 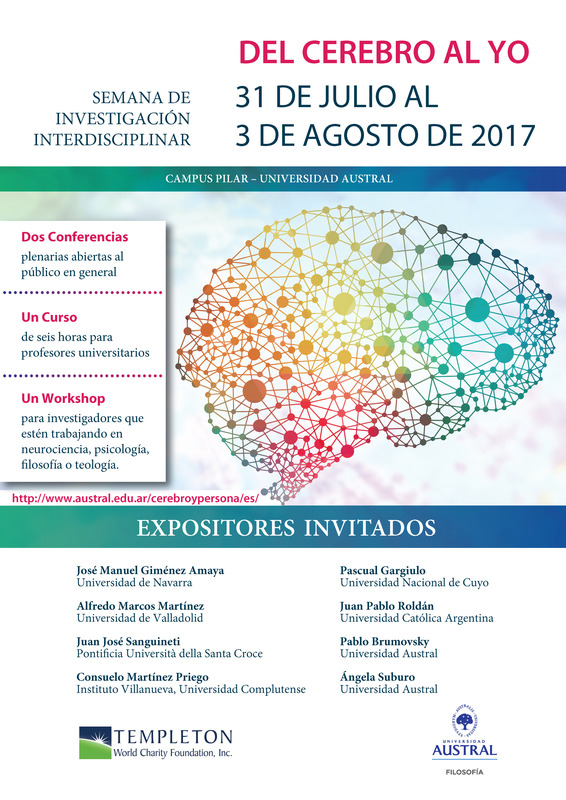 A 3-day workshop for researchers working on neuroscience, cognitive science, philosophy or theology.